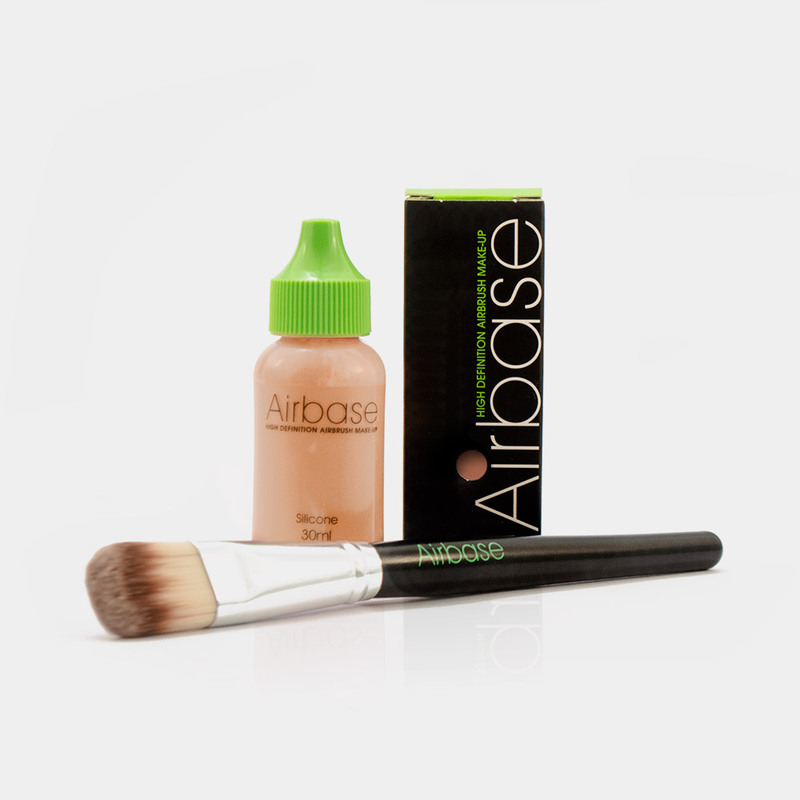 finest milled powder to combine a glamorous shimmer and HD finish that enhances the flawless effects of Airbase Foundation without changing its natural colour. It brightens the appearance of any complexion, creating a radiant finish. It can be combined with HD Matte to enable you to customise the look and achieve multiple effects. The lightweight, silky texture and ultra fine formula adds an HD glow to any complexion. Quite simply, Glow before you go! Suitable for all skin tones. 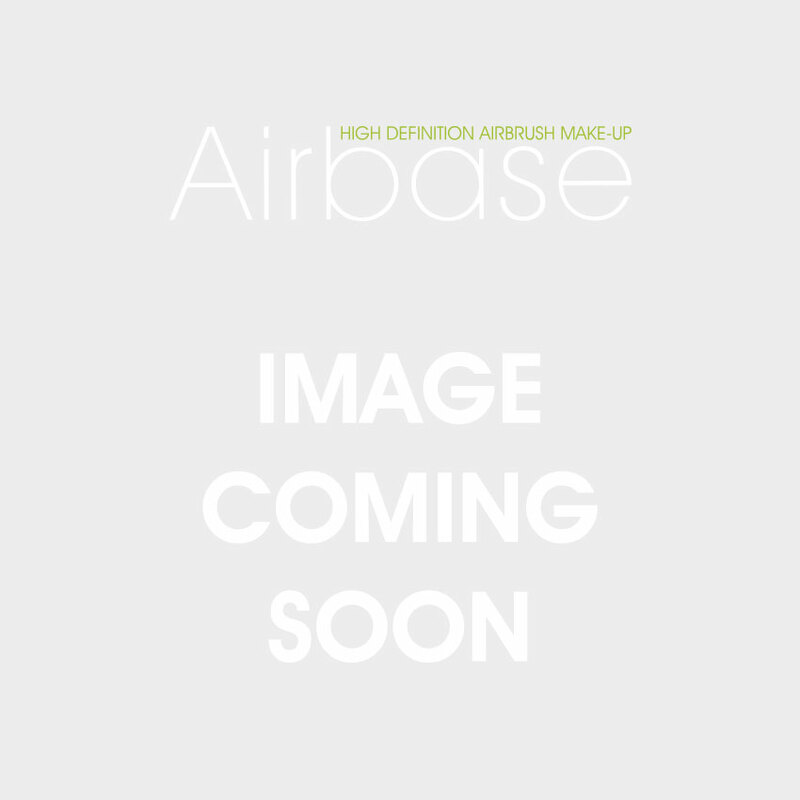 Our luxurious finishing powder in HD Glow used the latest technology and the finest milled powder to combine a glamorous shimmer and HD finish that enhances the flawless effects of Airbase Foundation without changing its natural colour. It brightens the appearance of any complexion, creating a radiant finish. It can be combined with HD Matte to enable you to customise the look and achieve multiple effects. The lightweight, silky texture and ultra fine formula adds an HD glow to any complexion. Quite simply, Glow before you go! Suitable for all skin tones.